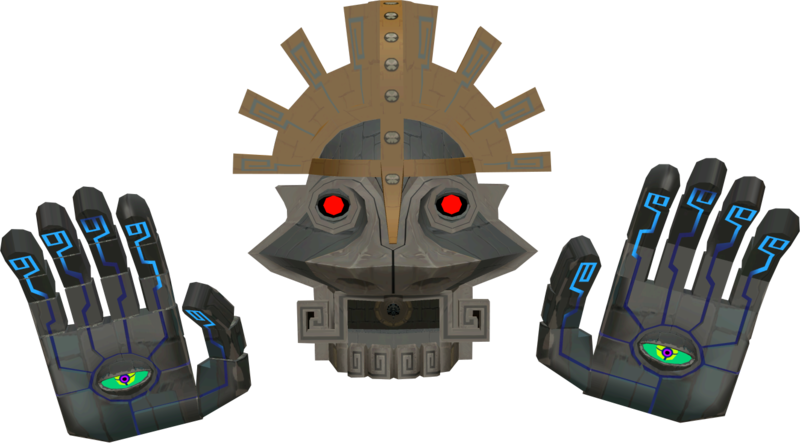 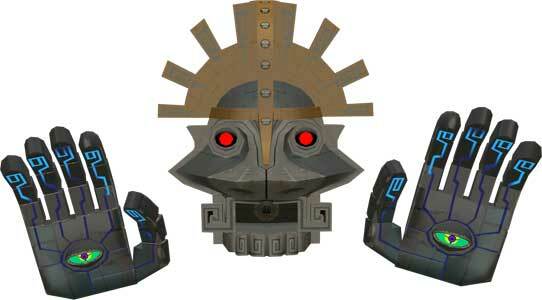 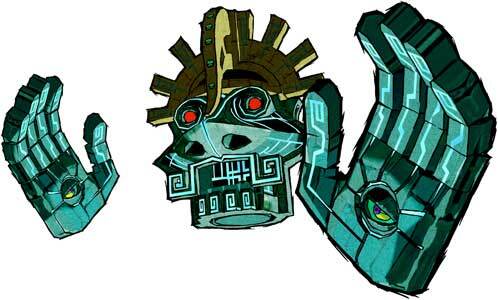 Gohdan is a dungeon boss from the Legend of Zelda series, he debuted in The Legend of Zelda: The Wind Waker (2003) and did not appear in any other Zelda game so far. 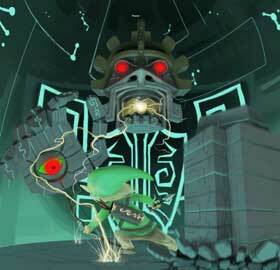 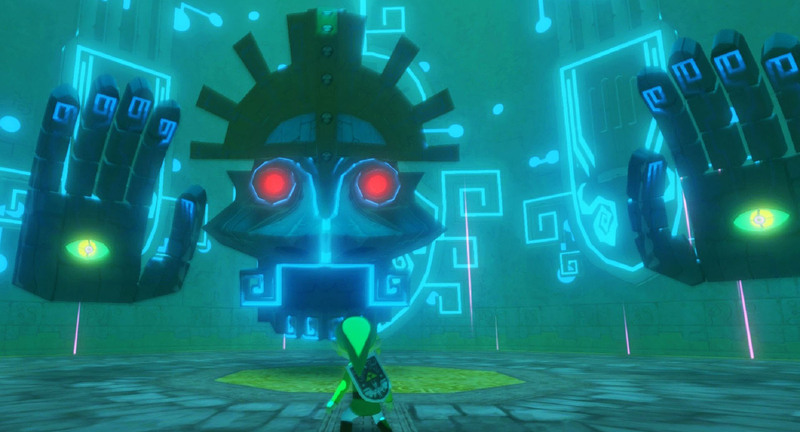 He is the boss in the Tower of the Gods dungeon of The Legend of Zelda: The Wind Waker and also the last test for Link to proof that he is the Hero and worth to use the legendary Master Sword. 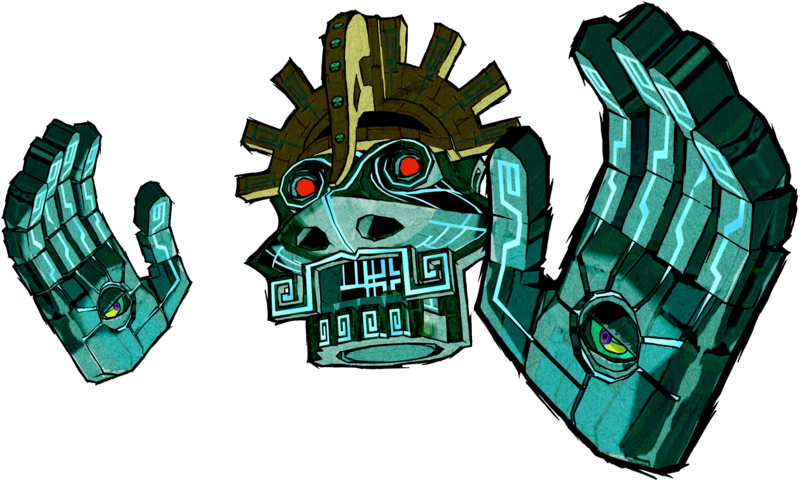 Gohdan is a part of our Link’s Blacklist and was drawn for the first time in 2015 for it as part of the 5th Round.